Along with skill and creativity, art combines elements of culture and history, according to the background of the artist themselves, and their own influences. That’s what adds a tremendous diversity to the numerous high profile art galleries which can make for unmissable attractions for travellers and ‘culture vultures’ alike. You could not find a more dramatic location for an art gallery – in a former royal palace on the banks of the Seine river in Paris. 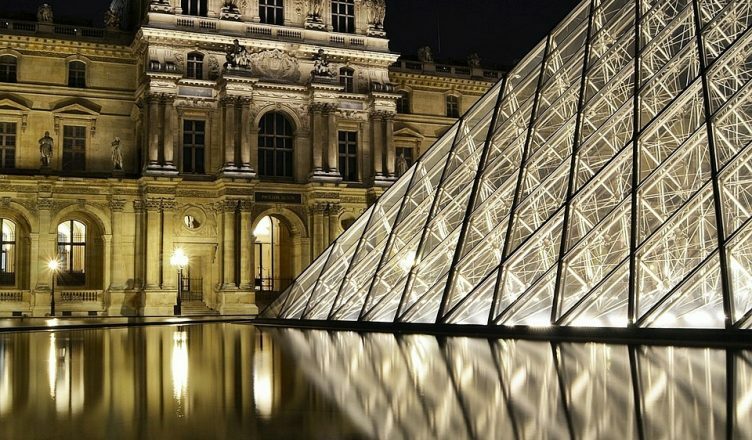 The Louvre is a world landmark in its own right, and its collections date all the way back to artworks from the 1500s, owned by King Francis I, who also counted the Mona Lisa by Michelangelo as his own. The Louvre took up its current status as a national art museum after the conclusion of the French Revolution in 1793 – it is now home to 35,000 pieces of art on display; but in total the number of artworks stored in the Louvre totals over one million – incredible! From the classical to the contemporary, the Museum of Contemporary Art is located in the eternally cool west coast US city of Los Angeles, where it was founded in 1979. MOCA has a focus on all media artworks, and its pieces date back to 1940. You will find three MOCA branches situated in different parts of the city, and look out for the inventive programming which the galleries are noted for. The Tate is globally recognised as a leading modern art hub, and it remains unchallenged as the place to go to view contemporary art in the UK. Like the Louvre, the Tate Modern has an enviable location on the banks of the main river in the city – The Thames. In there you can find works from many of the modern greats, from Warhol to Dali and Picasso to Matisse. The building itself is an intriguing setting – the former Bankside Power Station. St Petersburg is a city of architectural delights, and the Hermitage Museum, which was once the Winter Palace of a Russian Tsar, is no exception. This gallery dates back to 1764 when none other than Catherine the Great purchased 225 works from Germany. Today there is no shortage of treasures within its walls, from pieces by Leonardo da Vinci to Rembrandt and Raphael. Heading back stateside, one gallery which holds a lofty status as being one of the biggest influencers in today’s art world is MoMA – the Museum of Modern Art in New York. Marvel at an art collection which totals over 150,000 and a library of films which exceeds 20,000. There is a great variety at MoMA; from paintings to photographs, sculptures, films and books.